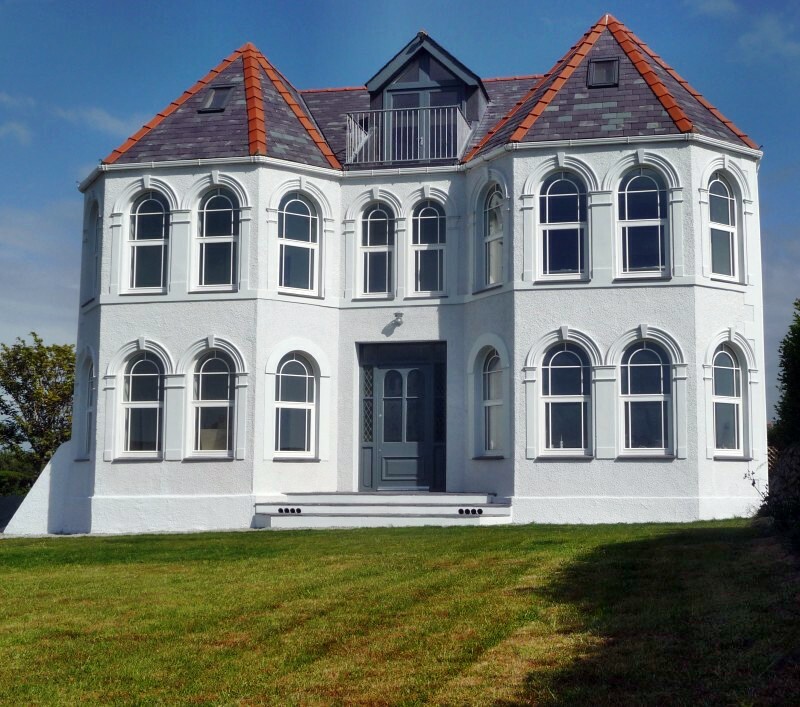 We now offer weekend retreats in a luxurious private house on the beautiful Island of Anglesey. 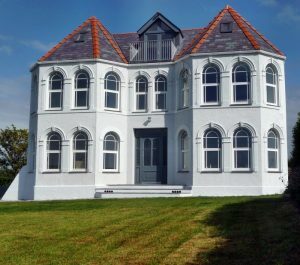 The beautiful house has large comfortable bedrooms, very comfy beds, and lots of space to relax. 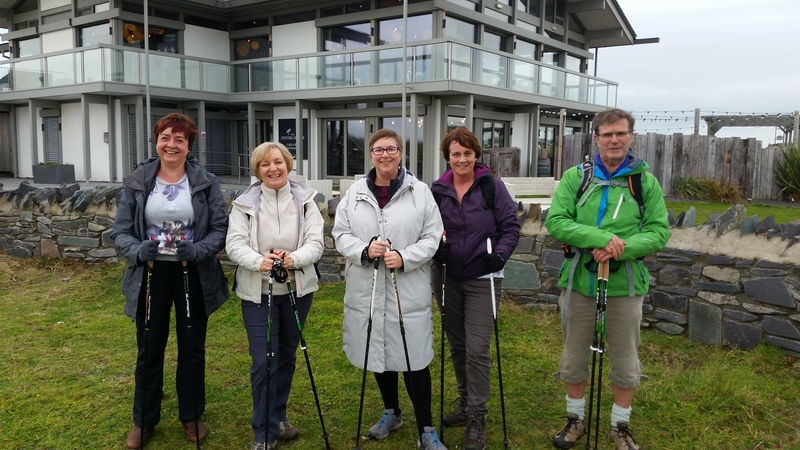 On the retreat you will enjoy 3 invigorating Nordic Walking sessions with Kerry King from Walkfit Cheshire, enjoying beautiful coastland forest scenery. You will enjoy informative workshops on Holistic Living, and talks and demonstrations on Raw Food and Juicing. In addition, you can participate in Yoga and Mindfulness Meditation sessions. You can also treat yourself to relaxing Reflexology treatments, with experienced therapists from Cheshire Natural Health. The date is: 15th – 17th September. Prices start from £270 per person based on 2 sharing a luxury twin or double room with shared bathroom. 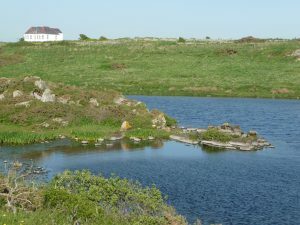 Single occupancy may be available at £50 extra (depending on numbers). This price will include all home cooked meals and freshly prepared juices, soft drinks, Nordic Walks, Workshops, Yoga and Meditation sessions. Reflexology treatments are £45 each. The September weekend will run from Friday afternoon till Sunday around 3pm. Numbers are strictly limited so get in touch as soon as possible to register your interest. Shared transport may be available. 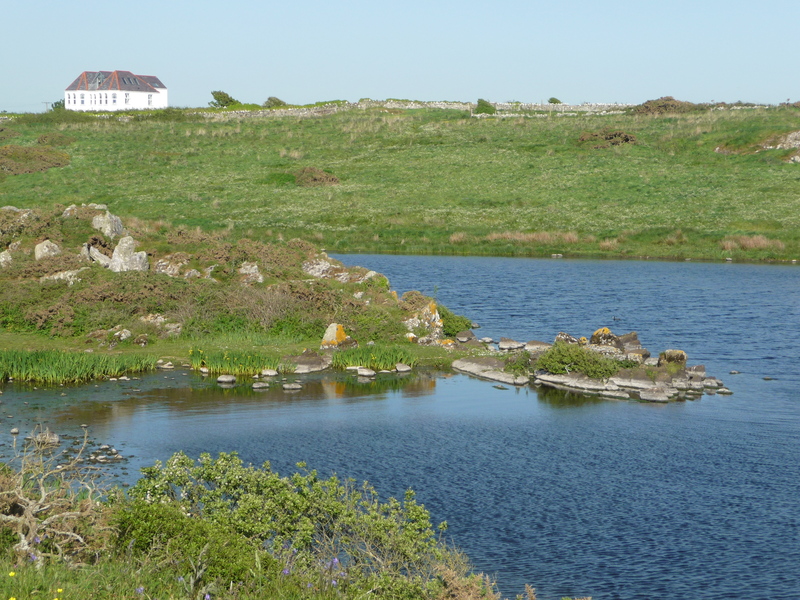 “Thank you so much for a truly amazing experience on the retreat in Anglesey. From the moment I arrived I could feel the stress of modern living leaving my body and it taking on a feel good all of its own. Places are very limited so contact us as soon as possible to book your place.